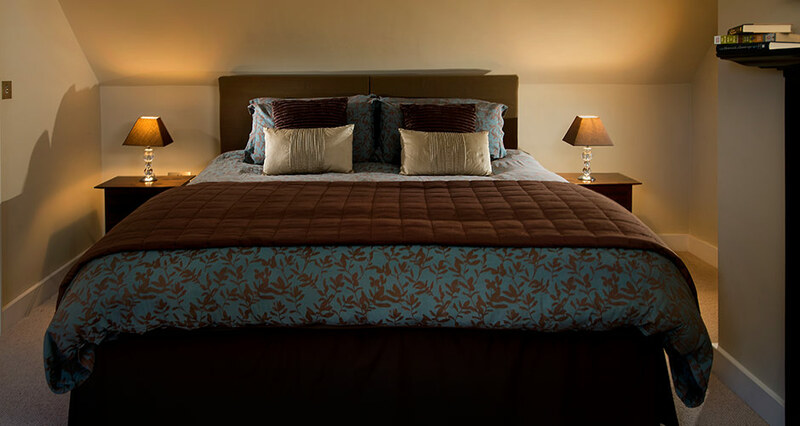 Each of our three luxury, spacious, en-suite bedrooms has been crafted with character and charm to provide a unique and memorable sleeping experience. 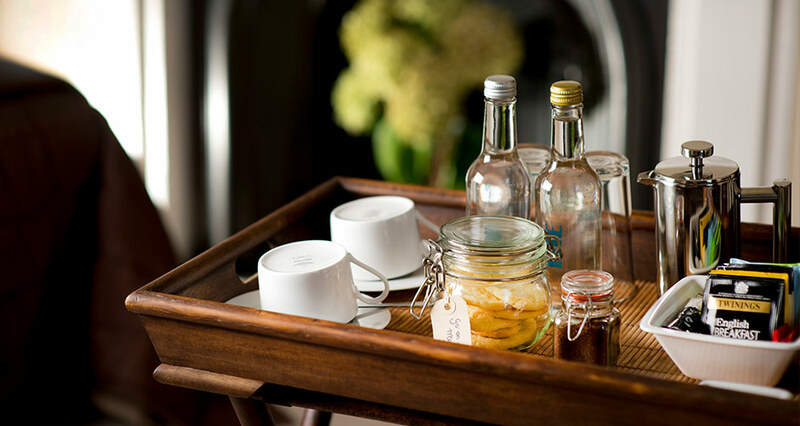 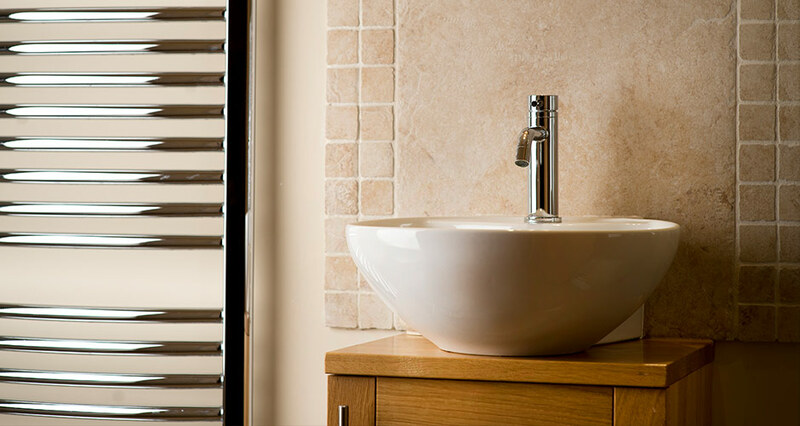 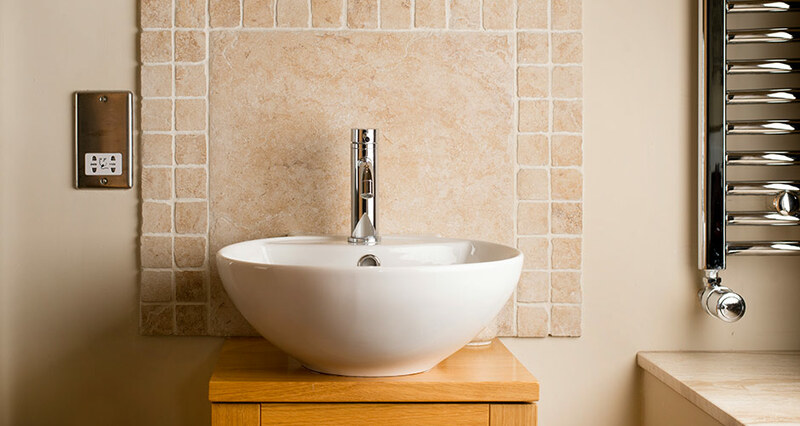 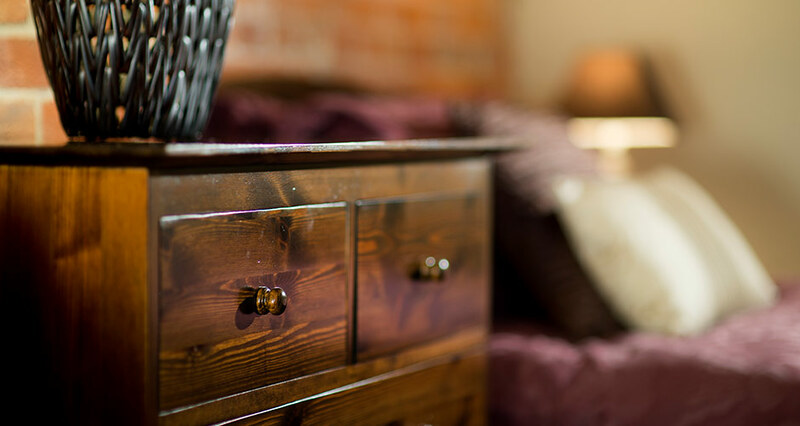 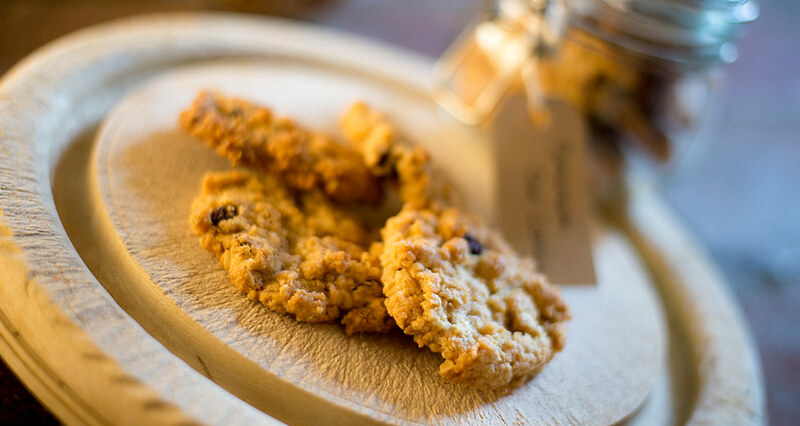 For your comfort, fluffy bathrobes, hairdryers, flat-screen TVs and superfast broadband are provided as well as hospitality trays containing locally bottled water, Fair Trade tea and filter coffee and a jar of our freshly-baked homemade biscuits. 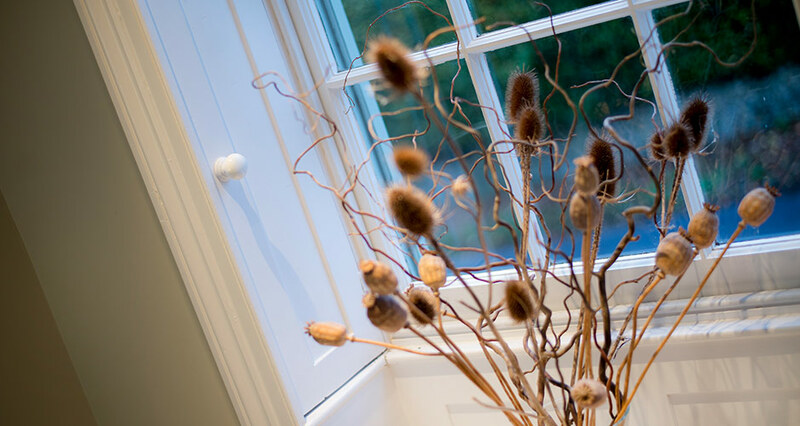 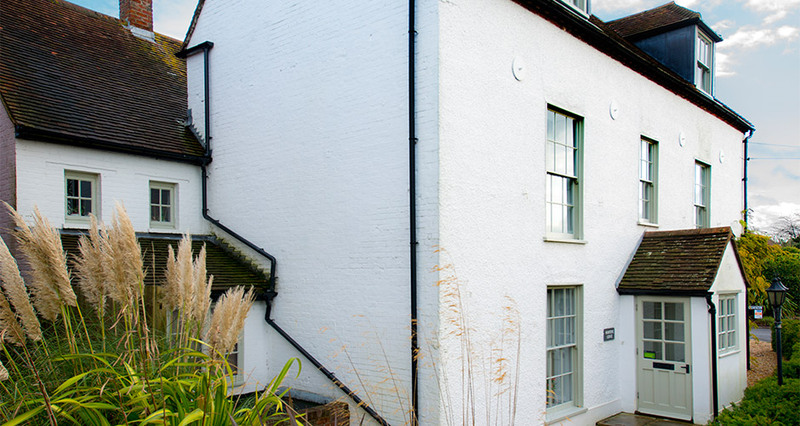 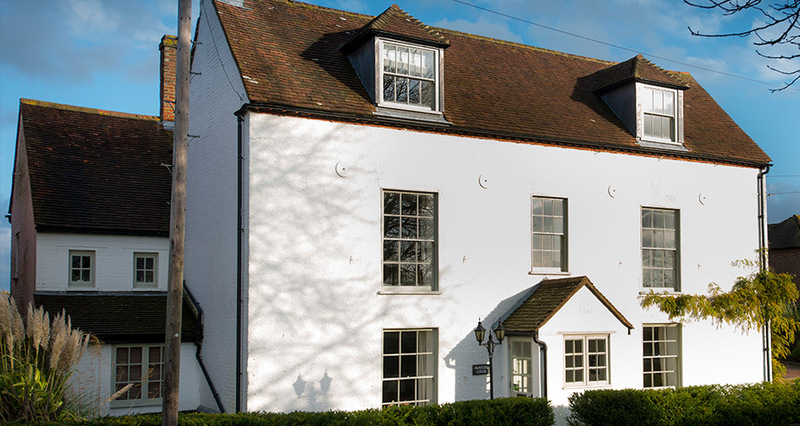 Light and airy, with its inviting king-size bed and welcoming open fire place, Kingley is the perfect room in which to relax and gaze through its immense, Victorian sash window, across the beautiful South Downs towards Kingley Vale. 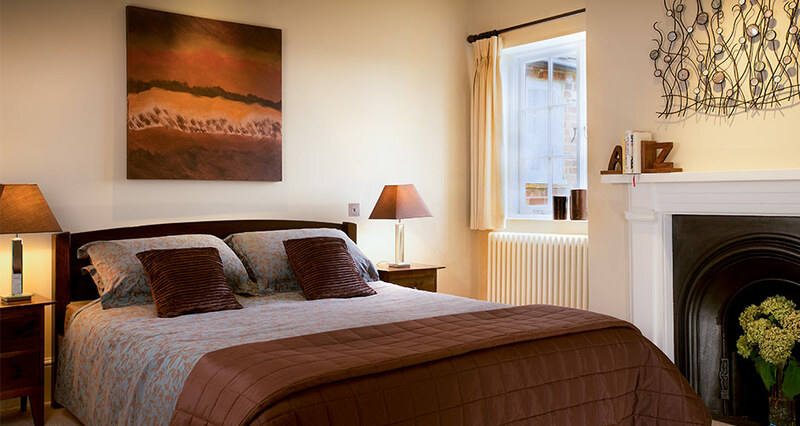 Spacious and flexible, Trumley can be tailored to provide either double or twin accommodation. 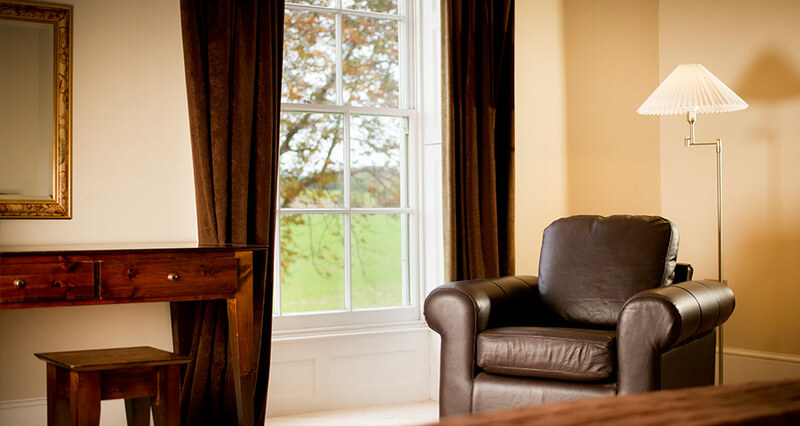 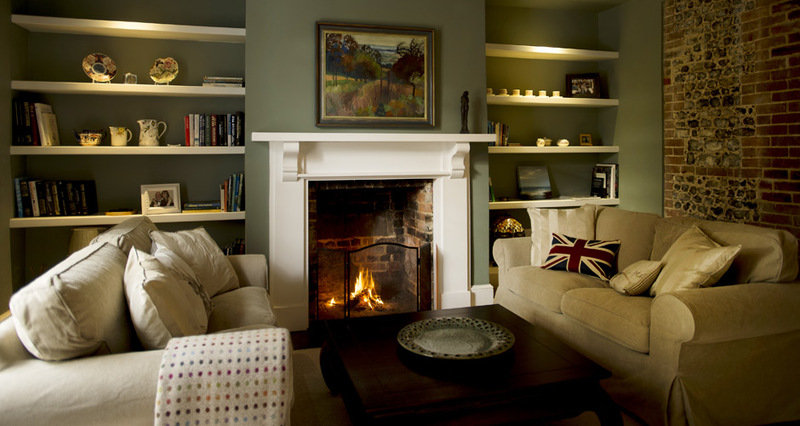 Comfortable and calm with an open fireplace, and views to Trumley Copse, it’s a tranquil space to rest and unwind. 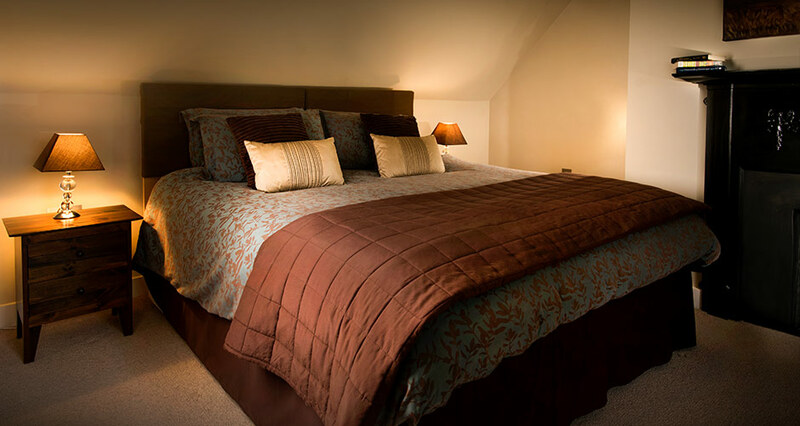 With views over the famous Stoke Clump, from which it takes its name, Stoke’s generous interior comfortably accommodates twin beds. 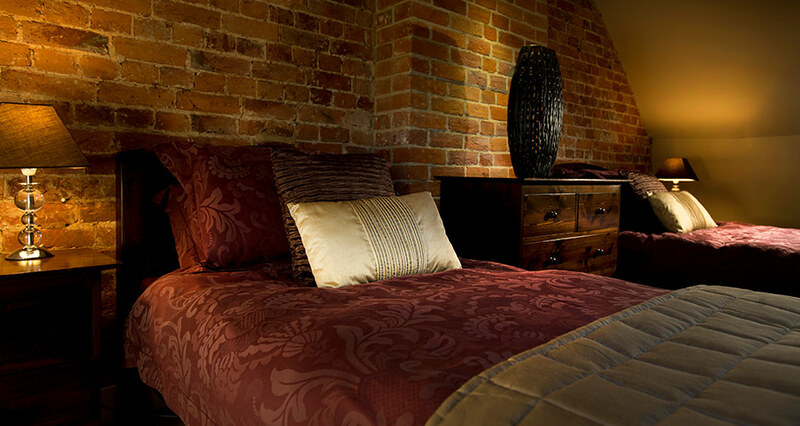 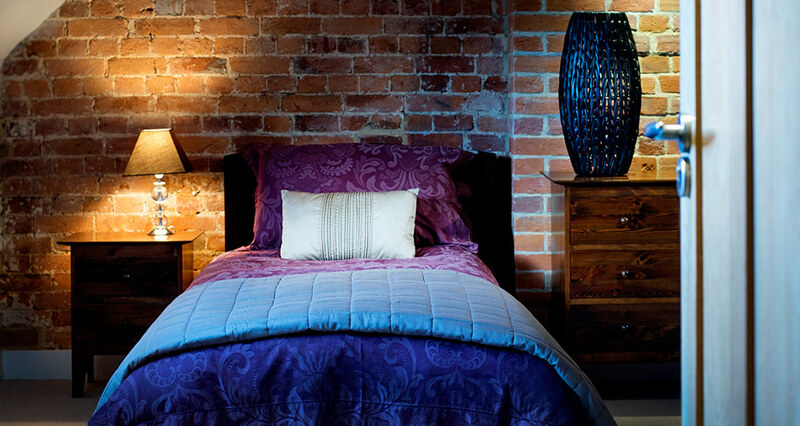 Its exposed original 18th Century brick-work provides an inviting warmth which works in harmony with its soft, cosy furnishings.